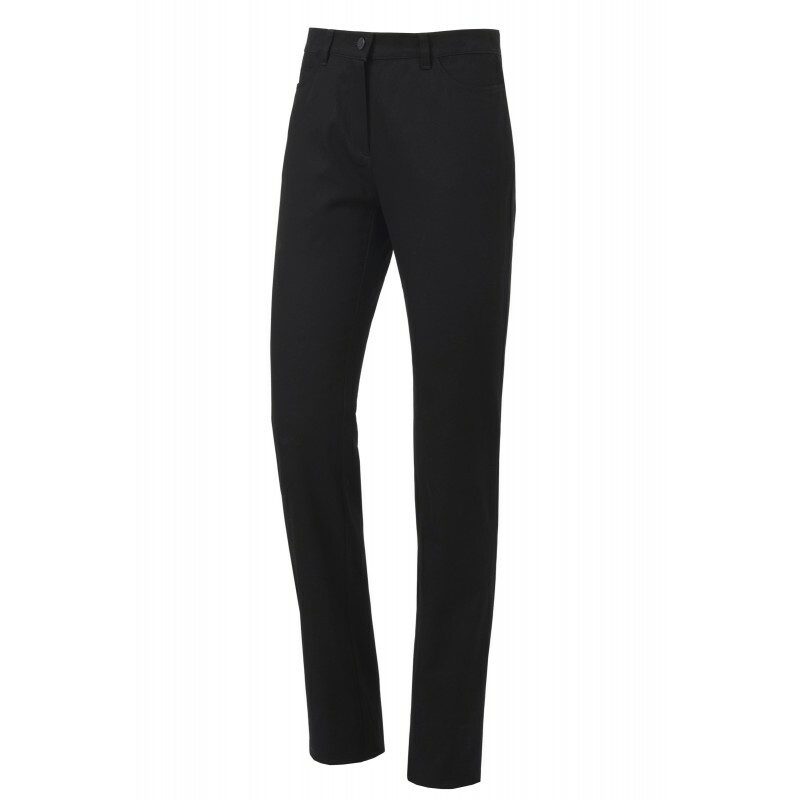 Ladies trousers with 5 pockets. Front zip. Width at bottom 18 cm.